Spend more time on the front-end of your business with our simple, cost-effective and customizable point of sale system. By pairing cutting-edge hardware with reliable cloud software and PCI compliant merchant payment processing, we’ve eliminated the hassle of dealing with multiple providers while allowing access to your business 24/7. 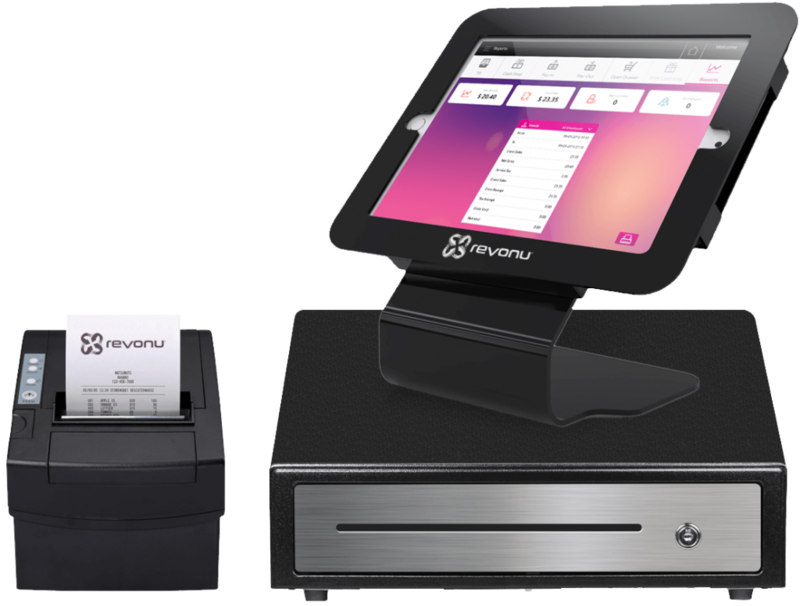 The core of the Revonu system is powerful – yet easy to use – point of sale software for restaurants, QSR, retail locations and salons. Our system includes loyalty and gift card integration, convenient back office management and reporting, complete payment solutions and a full set of options tailored specifically to your type of business. Say goodbye to a one-size-fits-all solution for your business and say hello to Revonu! Make changes and updates on your menu items, price, description and promos from any computer or device. Allow us to take your business to next level with our custom fit POS solution and excellent staff who are here to assist you. Cloud-based point of sale (POS) systems are the future of POS technology. Some of the important benefits of a cloud-based system is the ability to have centralized information, affordable startup costs, and the functionality to access the system from anywhere, at anytime.  A Cash Discount program is a way to offset some or all of your processor fees using a method that is automated by Revonu, and compatible with guidelines form Visa, Mastercard, and processing regulations. By adding a small fee to all sales and providing discounts for those that choose to pay with cash, you can keep more of your sales revenue without raising prices. Mobile Processing Solutions for Merchant-owned iPhone, iPad, iPod Touch and Android Phones/Tablets. Merchants install the Mobile App onto their device from the Apple App Store or Google Play Store. Centralized control and transaction reporting via the secured site Choice of encrypted mobile card readers that accept NFC contactless payments, EMV chip cards and magnetic stripe. Pair with smartphones and tablets via the audio jack or Bluetooth Low Energy. Built for both iOS and Android, and optimized to be responsive on all screens. Robust checkout platform that provides real-time data and supports offline payments. Get smart analytics delivered right to you, and manage all your accounts, inventory, and settings on a single platform. COCARD offers an elegant line of pin pads and terminals that are designed to support all types of businesses and merchant processing. We will also work with you to choose payment processing equipment that will allow you to process credit cards, gift cards and loyalty cards with a single payment solution. COCARD’s Pin Pads give our customers flexibility and security at the point of sale by allowing them to enter their proprietary financial information. COCARD offers a large line of PIN pads from leading manufacturers. As a technology-driven company, COCARD offers the finest terminals in the industry designed to support your business. Customers can choose from credit card processing EMV compliant terminals, wireless and mobile options for faster credit card processing using IP or cell network technology. This industry leading, next generation solution, is powerful, reliable, and possesses all of the key features you need to run your business efficiently. Revonu Android has a customizable, intuitive user interface that maximizes productivity, while customer and business management features help streamline customer flow and increase revenue. The Cloud-based back office provides robust business analytics to streamline employee, vendor, and inventory management to help maximize profitability and control losses.